Our services are founded on traditional values of trust, honesty and commitment to our clients' best interest. We furnish our clients with extensive consultancy and in-depth analysis of the business environment to assist them in conducting their investment activities in Vietnam efficiently. With a view to providing our clients with comprehensive, swift and reliable service, tailored to the need of each individual client, we are staffed with a strong group of highly educated professionals who possess extensive local and international experience, and most importantly, are always committed to clients' best interest. Address: Room 1002, No. 36 Hoang Cau Street, Anh Minh building, Dong Da district, Hanoi. 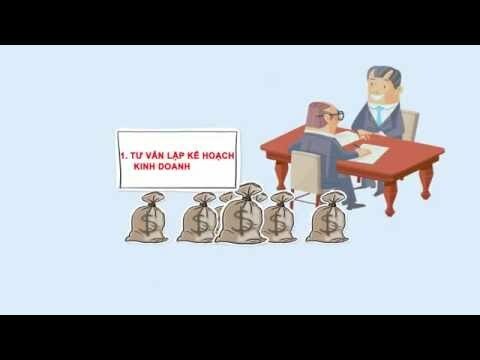 ▪ How TO START A BUSINESS IN VIETNAM ? ▪ HOW A VIETNAMESE DUAL CITIZENSHIP BE ALLOWED TO REGISTER INVESTMENT ACTIVITY IN VIETNAM ? WHAT IS THE STEP ORDER FOR IMPLEMENTING A PROJECT IN VIETNAM ?